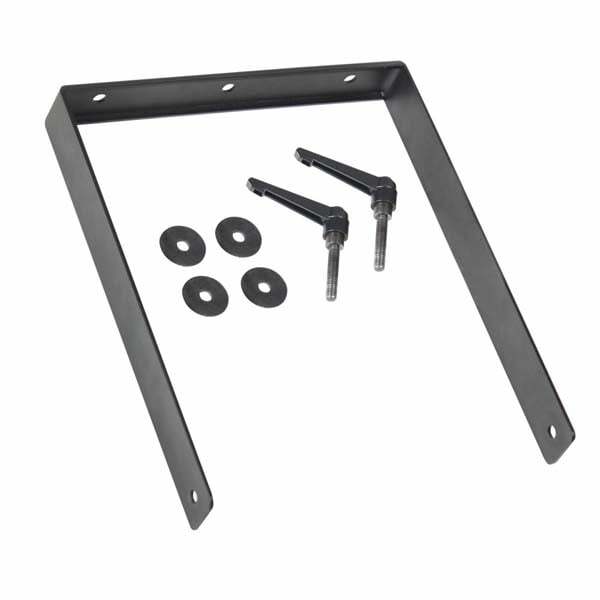 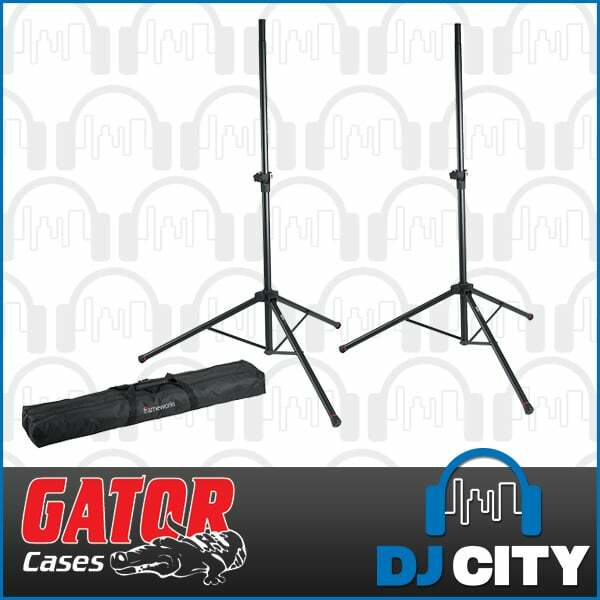 The Gator Frameworks FW-SPK2000Set is a deluxe pair of speaker stands for elevating and supporting your PA speakers. Made with high quality aluminium for strength without the added weight making it super easy to transport to and from your functions and events. 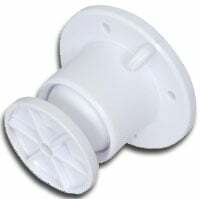 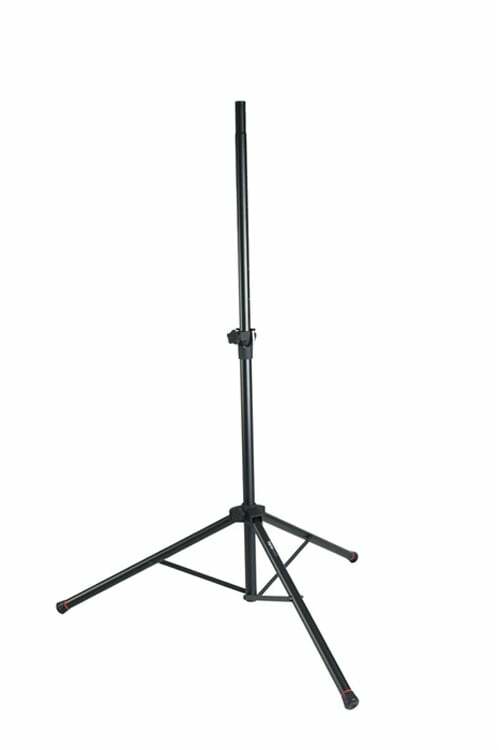 The stands feature a 35mm inner tube diameter and include a 38mm diameter adaptor to suit a wide range of speakers. 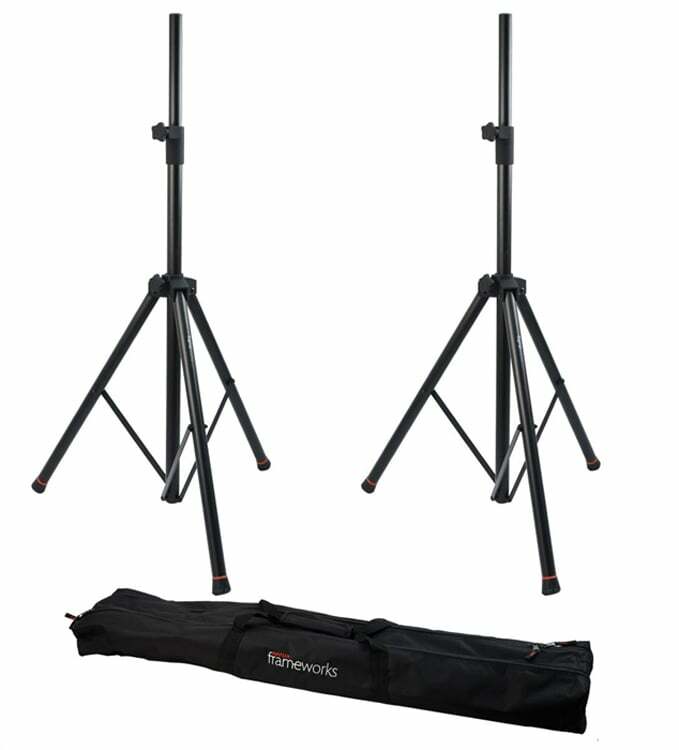 The height of each FW-SPK3000Set stand is height adjustable with a MAX height of 1.9m, enough to ensure your PA elevated enough to be heard by everyone. 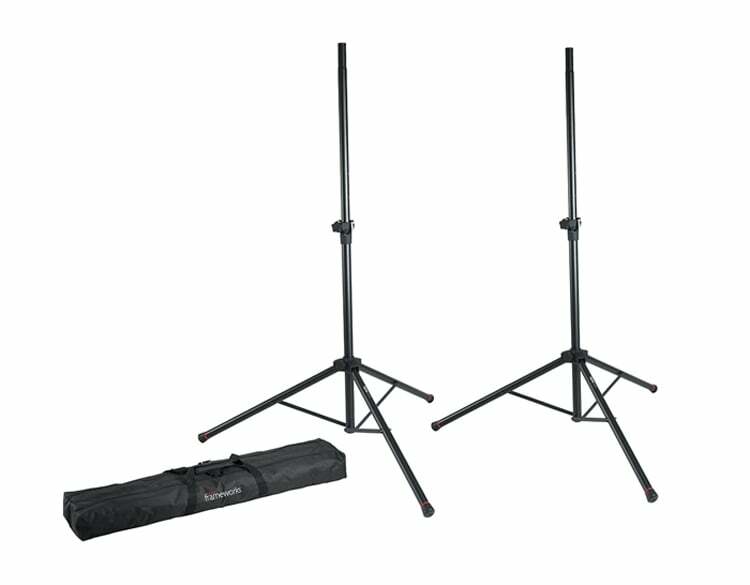 The feet of each stand feature a non-slip rubberised cap with red safety trim that can be removed. 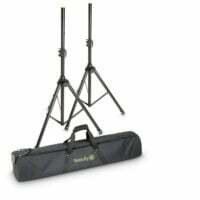 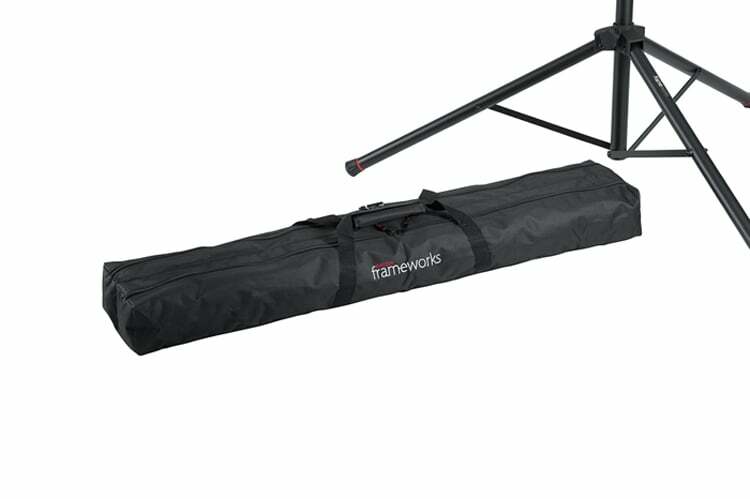 A double speaker stand bag is included for transporting the stands.